The 13th edition of the Auto Expo - the Motor Show 2016 gets off to an exciting start at the India Exposition Mart in Greater Noida. At least 80 vehicles are expected to be unveiled at the five-day-long expo, which will be organised by the Automotive Component Manufacturers Association of India, Confederation of Indian Industry and the Society of Indian Automobile Manufacturers. Apart from a pavilion of vintage cars, there will be a 'Bollywood corner' in Hall 16, which would showcase the memorable cars and bikes used in Bollywood movies. In the same hall, there will be a pavilion of supercars and superbikes. The author writes about some of the most exciting rides to look forward to at the Expo. General Motors India will reveal two new concept vehicles. 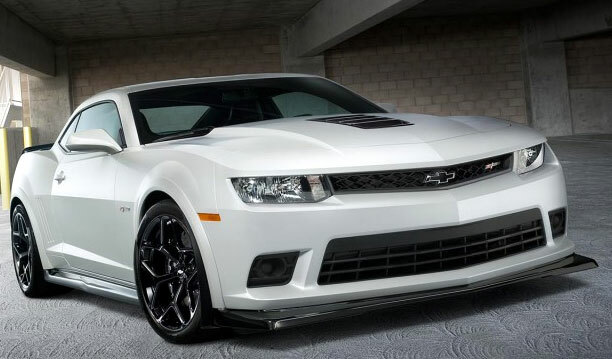 It will also have on display showstoppers such as sports cars Corvette and Camaro, the Chevrolet Colorado pick-up and the recently launched Trailblazer. On display will also be the new Cruze, with styling and feature upgrades, besides the Spin, which is slated to be launched in 2017. Audi India is expected to unveil the second-generation, sporty Audi R8. The company will also showcase the Audi A8 L Security. Hyundai Motor India will showcase many exciting and innovative products from Hyundai's international and domestic line-up. 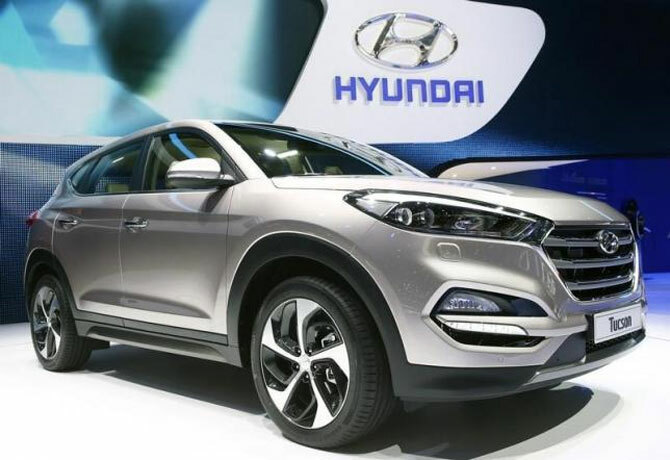 Hyundai will unveil its global SUV Hyundai Tucson. The company will also showcase its high-performance sub-brand N. An all-new global luxury brand "Genesis" will also be on display. 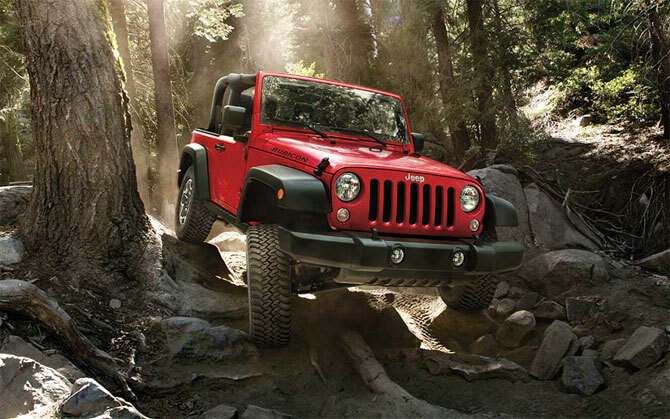 Fiat Chrysler Automobiles India will introduce the Jeep brand to India, unveiling the rugged Jeep Wrangler and the mighty Jeep Grand Cherokee. Mahindra & Mahindra will unveil the XUV Aero, a concept vehicle. The company will also display its electric vehicle portfolio, including the SsangYong Tivoli and Reva e20 Sports, as well as a range of commercial vehicles. 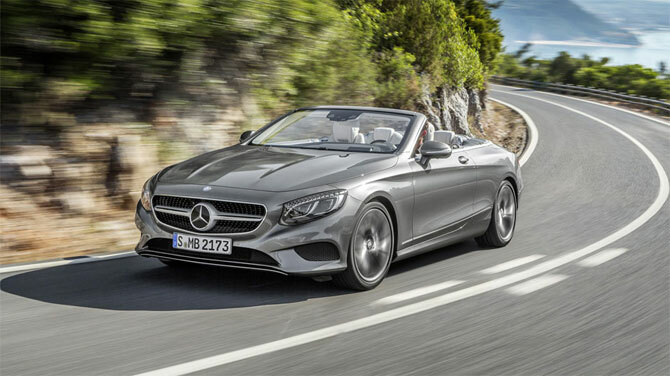 Mercedes-Benz India will unveil the S-Class Cabriolet and the latest SUV from its stable, the GLC. 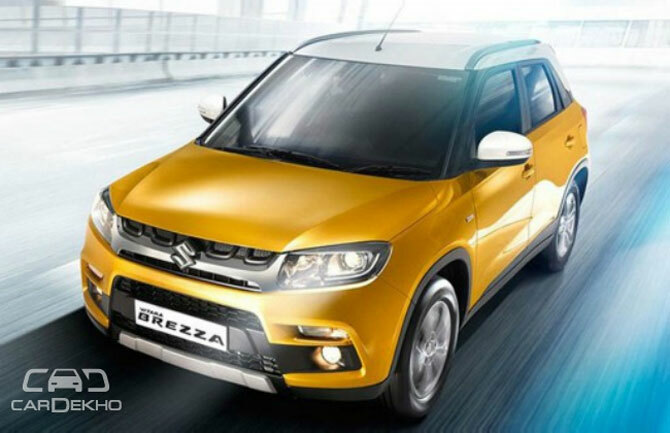 Maruti Suzuki India will not only showcase new models and concepts, but it will also unveil a new-generation vehicle platform and a new engine. Among the vehicles to be unveiled will be the SUV Vitara Brezza, a bold, sporty and masculine vehicle. Honda Cars India has announced its line-up of production and concept models to be exhibited at the expo. 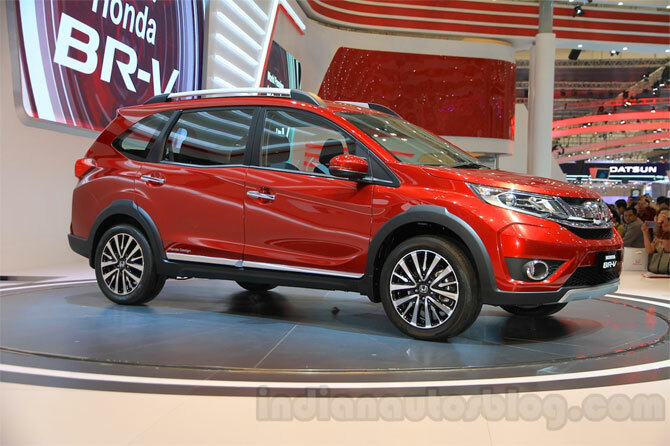 The new-generation crossover utility vehicle (CUV) Honda BR-V will make its India debut at the motor show. Nissan will showcase models that aim to ignite the excitement of fans, auto enthusiasts and cricket fanatics at the expo. 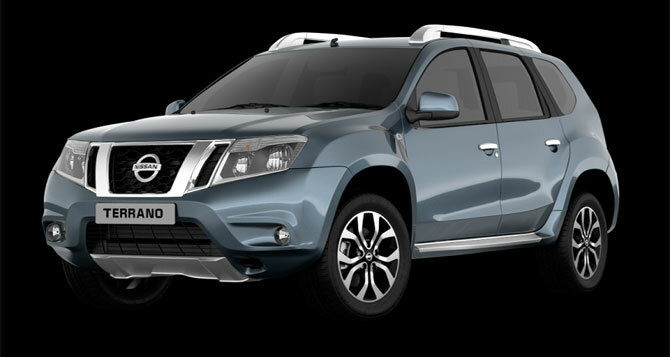 Two exciting ICC World Twenty20 limited editions of the Terrano and Micra, along with a special edition of the Terrano and the sports version of the Sunny, will be on the Nissan stand. 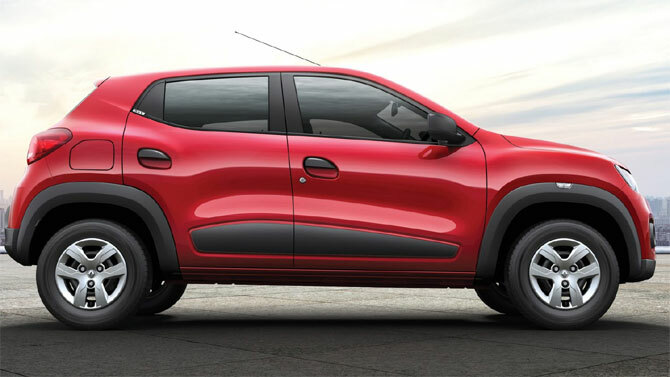 Renault India will unveil the new version of the Renault Kwid as well as a new Renault Duster. 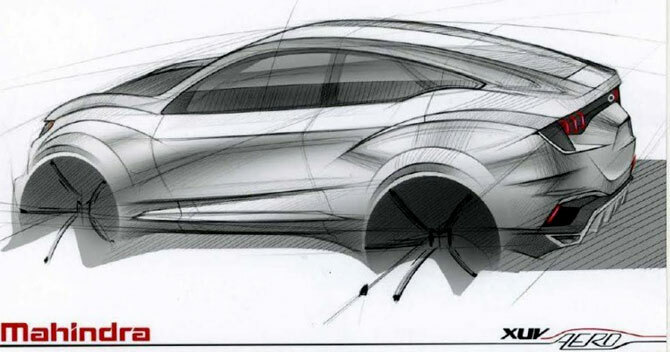 Tata Motors will unfold an exciting line-up of more than 20 modern and contemporary passenger and commercial vehicles. With the largest of all stalls at the expo, the company claims to take its customer experience to the next level with highly captivating and engaging zones. Datsun's potential is embodied in an exciting new show car. 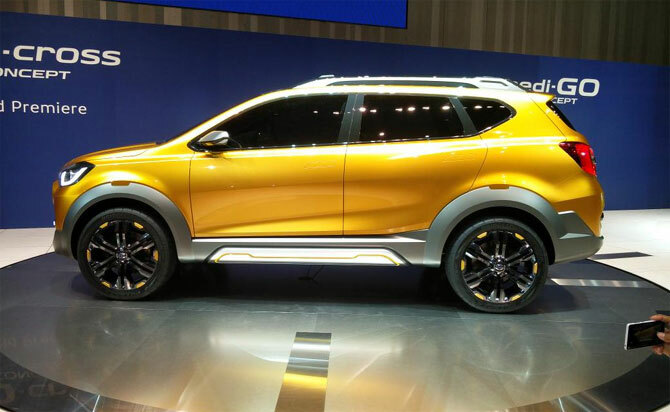 The Datsun GO-cross Concept will make its Indian debut at the expo. Sharing space with it will be the Datsun Bluebird 1600 SSS (510) rally car, which brought motorsport glory to the brand in the early 1970s. 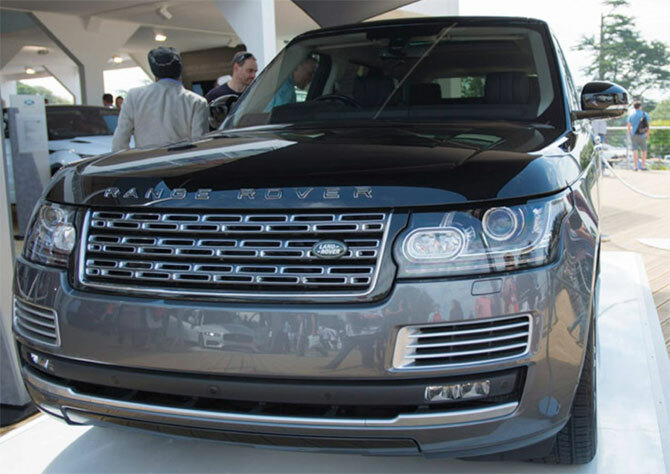 Jaguar Land Rover will unveil the new Jaguar XE and the new Range Rover SVAutobiography. Toyota Kirloskar Motor will unveil its new Toyota Innova, besides other refurbished models and technology. VE Commercial Vehicles will showcase Eicher Trucks & Buses portfolio of haulage and tipper trucks as well as buses. Eicher Trucks & Buses plans to display the range of the Eicher Pro Series, including the recently introduced next-generation Eicher Pro 8000 and Eicher Pro 6000 series trucks. Auto Expo: Maruti's Vitara Brezza is here! Chevrolet Beat Activ concept launched!